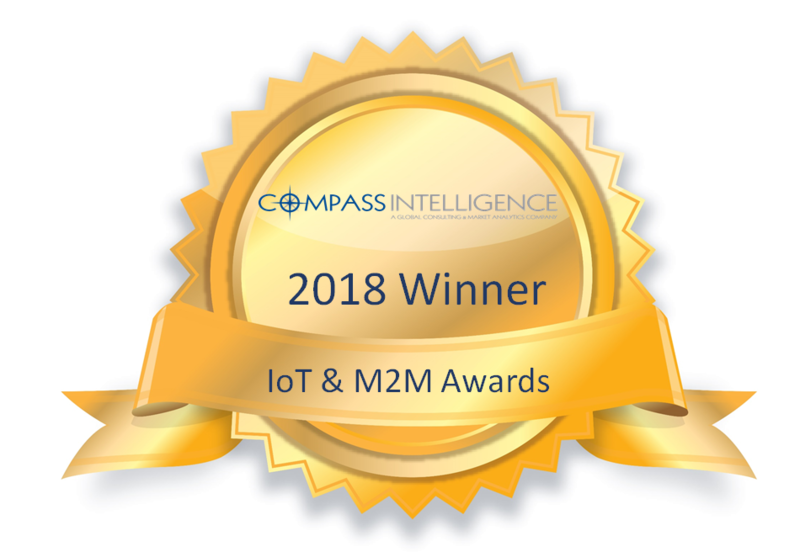 ADLINK Technology, a global provider of leading Edge Computing solutions, has been named Edge Computing Company of the Year in the sixth annual Compass Intelligence awards. The awards honor the top companies, products, and technology solutions in mobile, IoT and emerging technology industries. ADLINK won its award in the category of IoT Data. A global leader in Edge Computing, ADLINK reduces the complexity of building Industrial Internet of Things systems that balance the requirements for data availability both at the edge and in the cloud. The company is a Premier Member of the Intel® Internet of Things Solutions Alliance and has a strategic partnership with NVIDIA to bring AI to the Edge. ADLINK is an active contributor in many standards and interoperability initiatives , and the company’s products are available in more than 40 countries across five continents.